Velvety soft, eco-luxe balm. We've reformulated our ultra-hydrating Essential Serum into a multi-tasking balm. Perfect for the face, especially the delicate areas around the eyes or for treating dry skin on the neck and décolleté. Formulated without parabens using the finest naturally derived, organic, non-GMO and wildharvested ingredients. You choose how to use it. 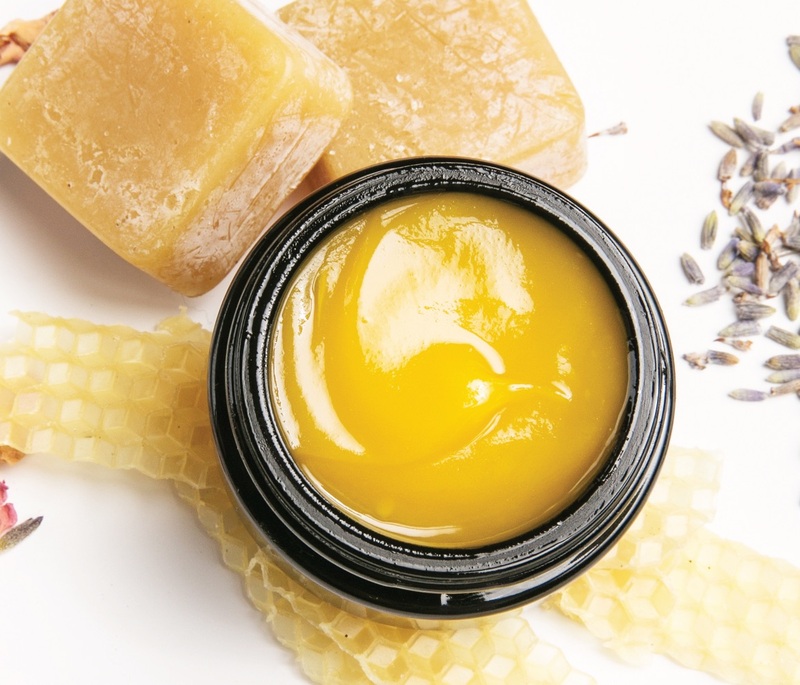 The Essential Balm is very concentrated, so you only need a little bit to start with. It’s ideal when layered with the Essential Serum to lock in hydration. Creates a protective, breathable barrier from the elements. Softens dry patches by locking in moisture with staying power. Plays well when you blend it with your mineral makeup to make a creamy, custom-blend foundation, or concealer. 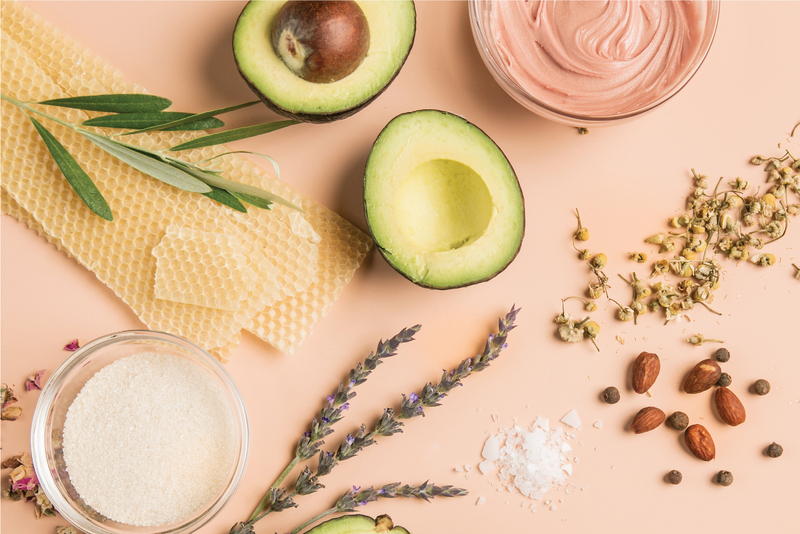 Try it as a rich hand moisturizer, or as a soothing cream on extra dry spots, like elbows or any area that needs some extra love. It’s the perfect finishing touch to an at-home pedicure. Your skin will feel nourished and smoother, without an oily residue. For a little extra hydration on dry skin, add a light layer of the essential balm. The organic beeswax has a velvety finish that leaves a little something behind. It’s not going to be absorbed by your skin, it’s going to be a nice barrier agent that locks in moisture.